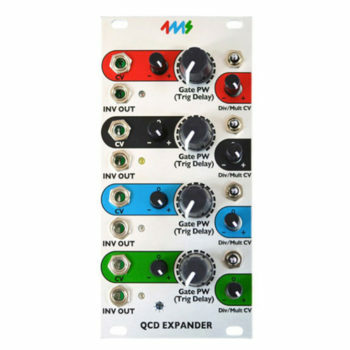 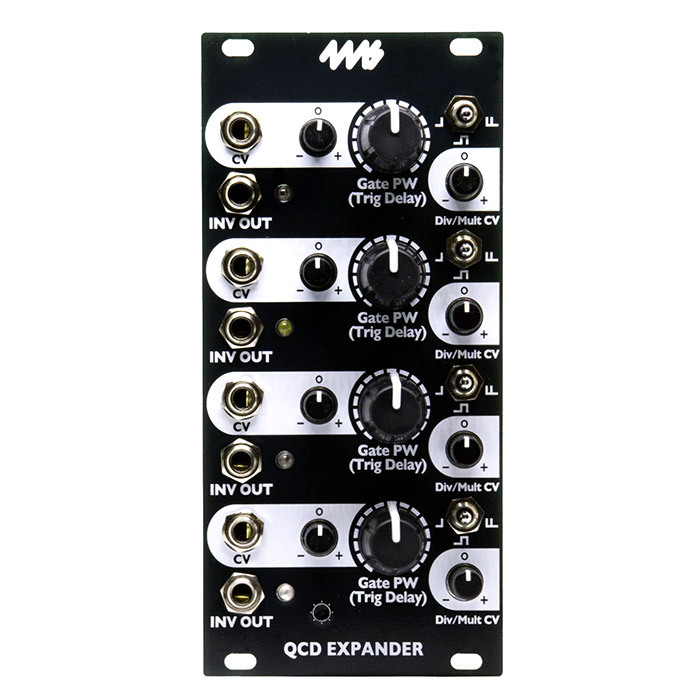 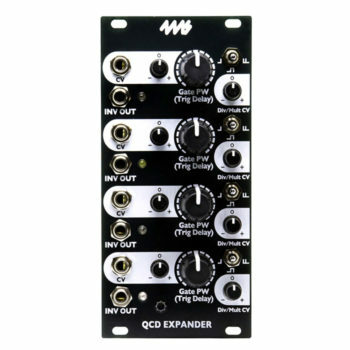 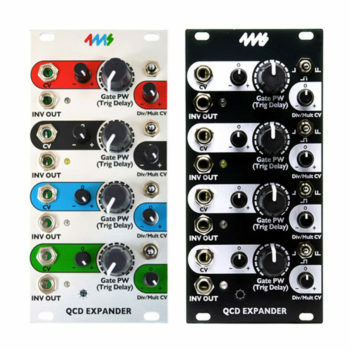 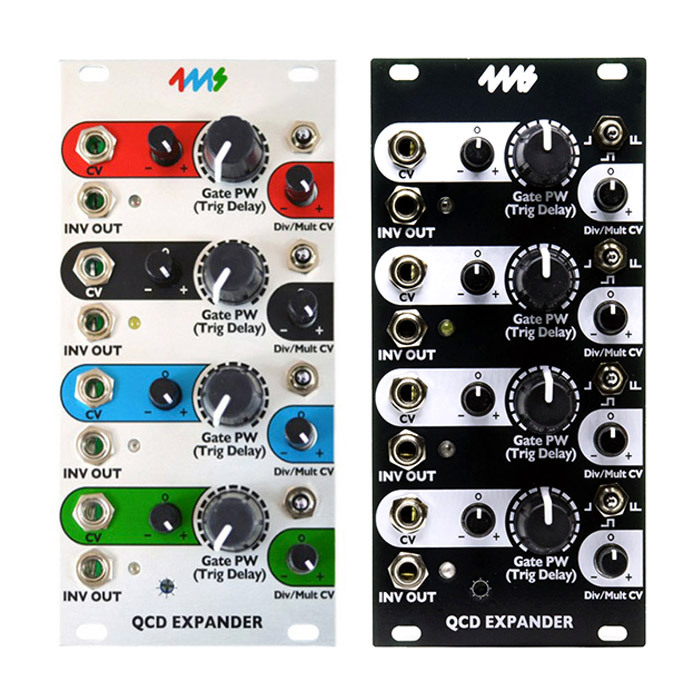 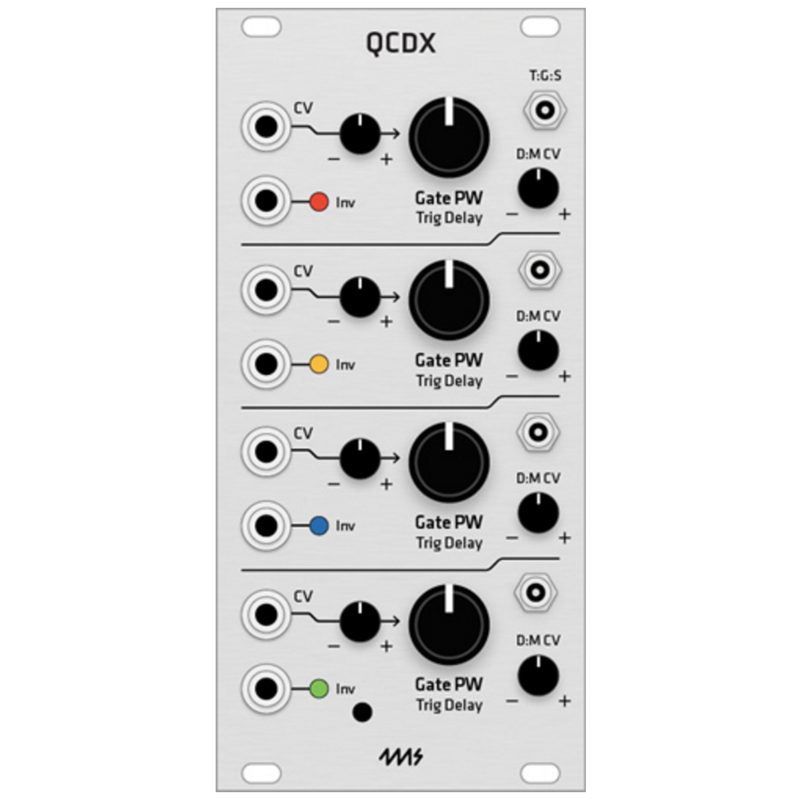 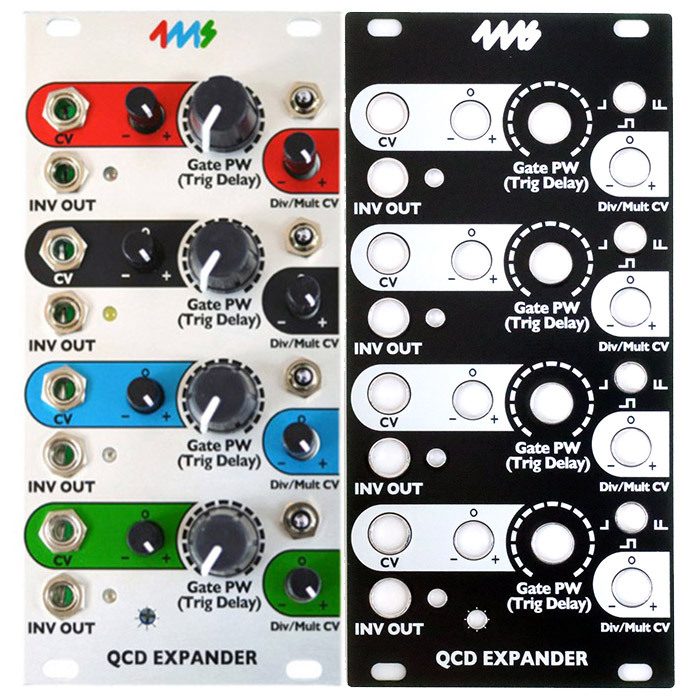 Build your own Quad Clock Distributor Expander with the QCD EXP kit. 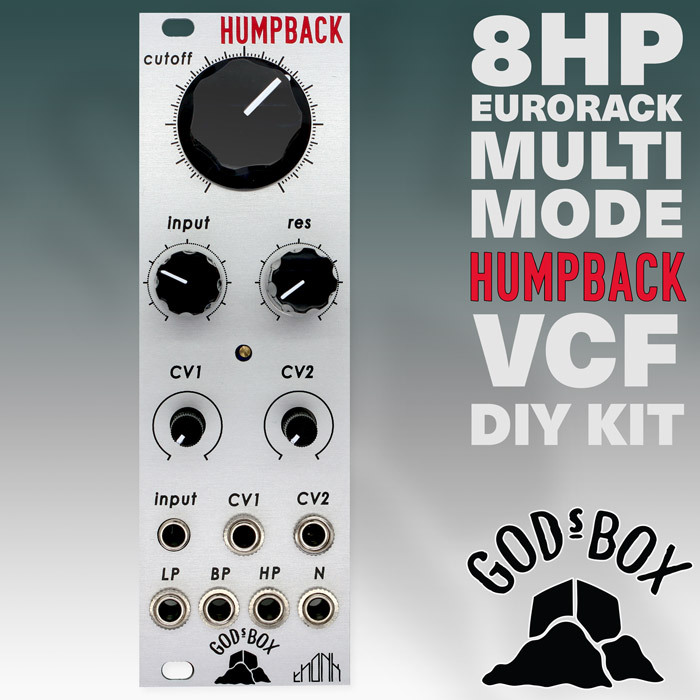 This DIY kit includes all the parts necessary to build a fully-featured QCD Expander. 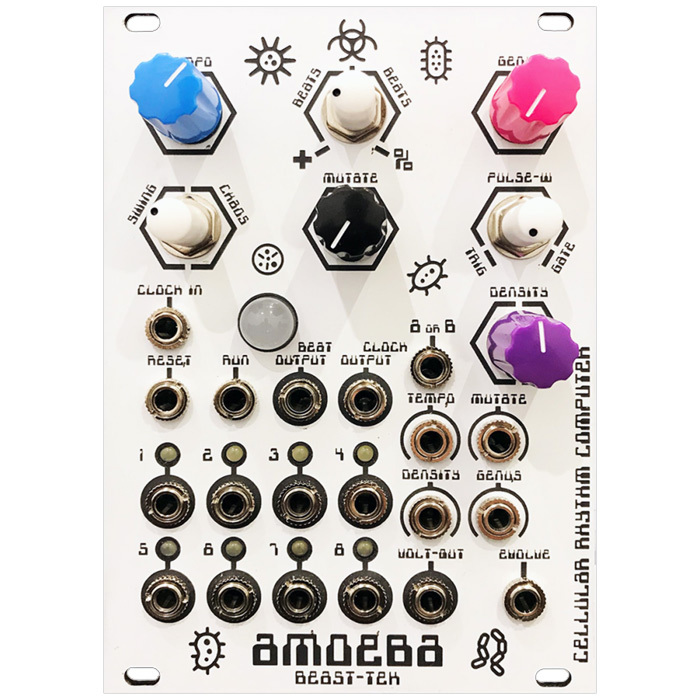 This is an intermediate to advanced-level kit, so you should be experienced in soldering and have basic hand tools (flush snips, needle-nose pliers, small screw driver). 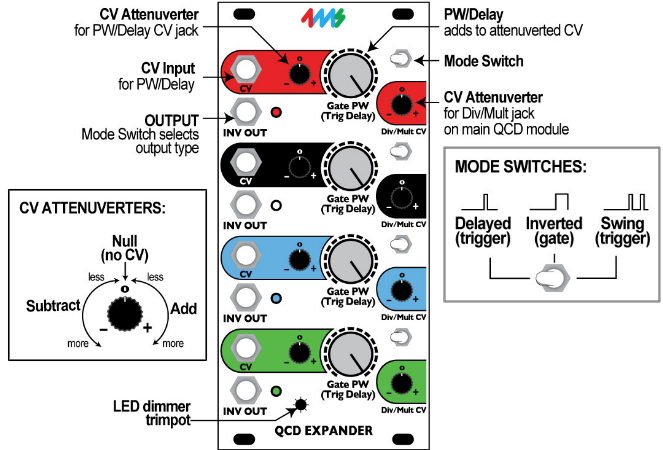 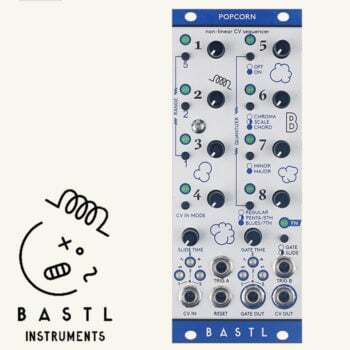 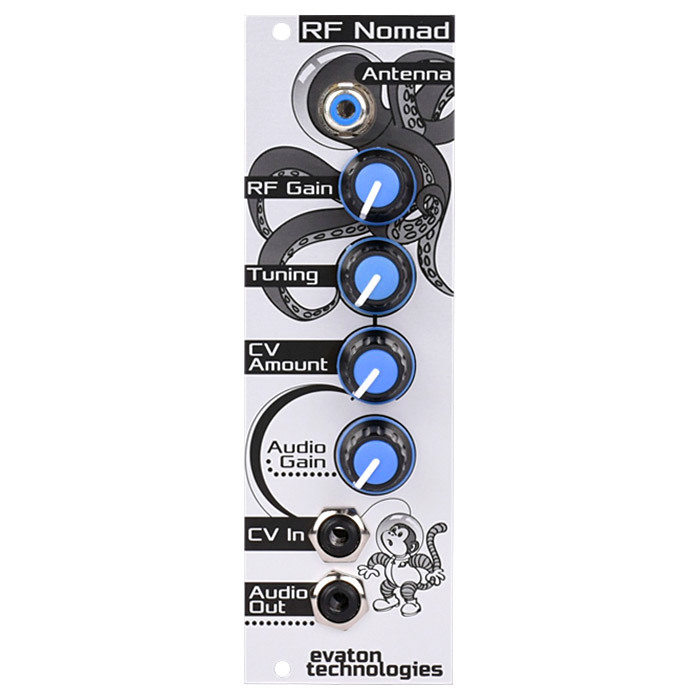 Note: this module needs to be connected to the 4ms Quad Clock Distributor (QCD) module to function.